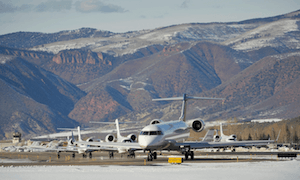 We’re locals…We know Aspen / Snowmass! We’re pet friendly! 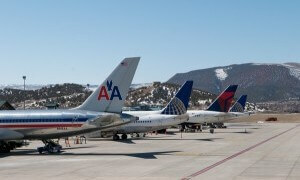 Bring your fur babies to Aspen and Vail! 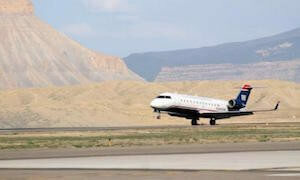 Based in Glenwood Springs, our experienced drivers are convenient to all the region’s airports. Call us at 970-945-5110. 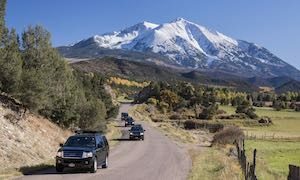 Feel confident knowing our professional and experienced chauffeurs specialize in Colorado mountain driving. 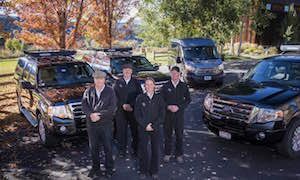 Our chauffeurs are long time locals who know the mountain passes and detours from Denver to Vail or Vail to Aspen Snowmass. Your safety is our priority. Relax, sit back, enjoy the ride.